“Flukes” in goldfish doesn’t refer to an actual disease, but rather a parasite, which comes in two different varieties depending on whether it affects the body or the gills of the fish. Flukes are one of the most common types of aquarium and pond parasites, and one of the largest too, which can be seen with a very low magnification but still, not with the naked eye. While there are two different types of fluke parasite- gill flukes and body flukes- treating them and eradicating them is undertaken in the same way. 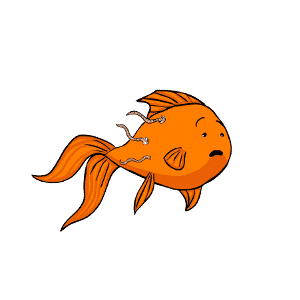 What causes flukes in goldfish? 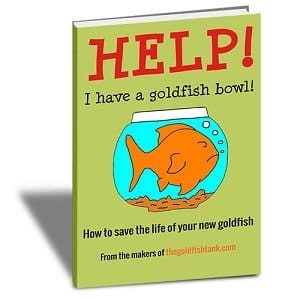 If you have a long-established goldfish tank that is stable and has not had any new fish introduced into it for some time, then congratulations, you do not need to worry about flukes! Flukes are almost exclusively introduced into an established fish tank with the transfer of a new fish and the water that surrounds them, and flukes are often rife in pet stores and other aquatic retailers that keep large tanks of fish together and do not have the means to quarantine new stock arrivals. Transferring flukes from tank to tank can be prevented by isolating and quarantining any new fish that you buy for at least 30 days after purchase, and ensuring that any equipment used for more than one tank is sterilized before sharing it between tanks. 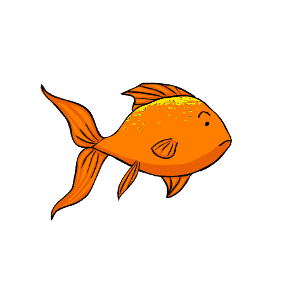 What are the symptoms of flukes in goldfish? For the inexperienced goldfish keeper, it can be hard to identify the presence of flukes, or rather, the warning signals that flukes are present within the tank. 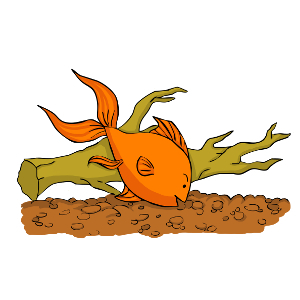 Often, losing a large number of the residents of the tank within a short period of time is the first indicator that something is amiss to the novice goldfish keeper. If you suspect the presence of flukes in your tank, in order to get a definitive diagnosis you will have to take a gill scraping from an affected fish, and examine this under a microscope. If this is a process that you are not familiar with or you do not have the equipment to do it with, it is important to call on someone more experienced to help! Eliminating flukes from the tank and from your fish can be a challenge, however. Generally, treatment involves adding an anti-parasitic agent to the tank in order to eradicate the flukes without harming the goldfish, and there are a wide variety of different types of treatment available depending on where you live, each with differing levels of effectiveness. Generally, expert aquatic retailers or other fish keepers in your local area will be able to advise you on a treatment for flukes that is available locally and has proven to be effective. You may need to treat your tank more than once to thoroughly eradicate flukes, so don’t introduce any new fish into your tank for some time afterwards in order to ensure that treatment was successful.